“Doing the right thing for the environment often means you’re doing the right thing for your bottom line. Many local business owners get that. 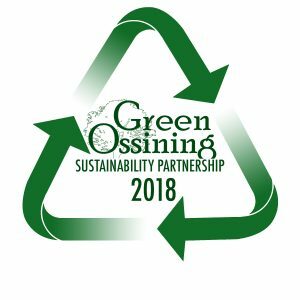 The Green Ossining Sustainability Partnership is a great way for those forward-thinking business owners to get some extra thanks from local patrons, while inspiring more businesses to follow their lead” said Victoria Gearity, Mayor, Village of Ossining. 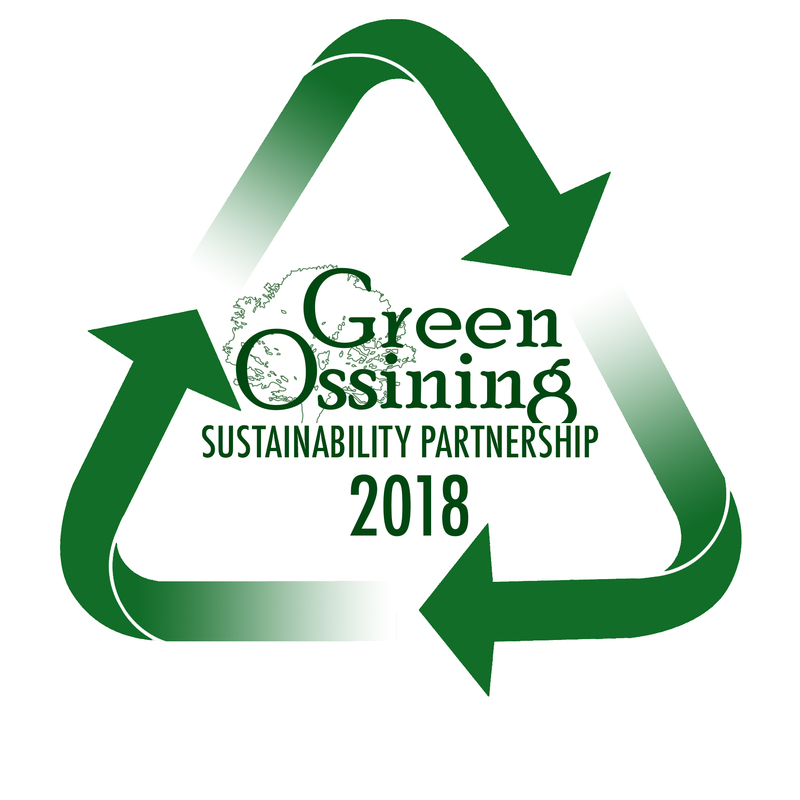 The Green Ossining Sustainability Partnership and its designated members will serve as a valuable resource for members of the Ossining business community wishing to learn more about the practical benefits of environmentally sustainable methods that can be applied to their individual enterprises. 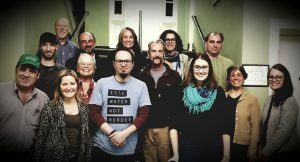 It will also identify and promote its members to the residents of Ossining and Westchester County and attract customers who wish to patronize local merchants who are doing their best to become good citizens of the environment.